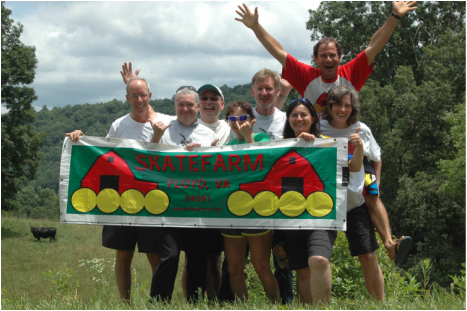 SkateFarm has a second venue that operates during the winter and spring months in Thailand. Please go to Skatefarmthailand.com for more information. Please note that with limited occupancy, you must reserve your spot as early as possible to avoid disappointment. Click here to contact us regarding availability.